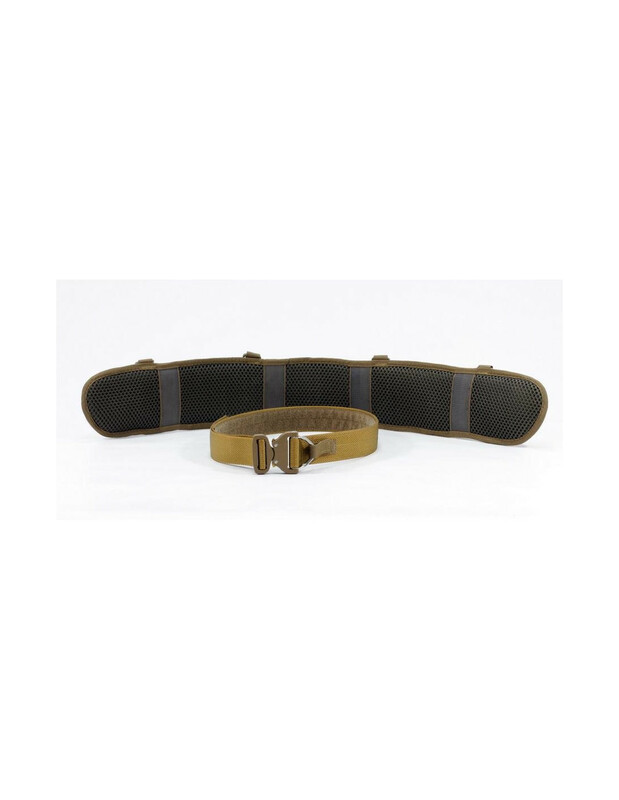 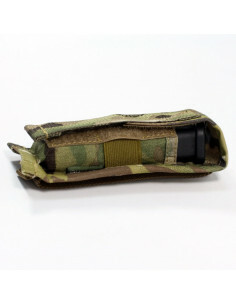 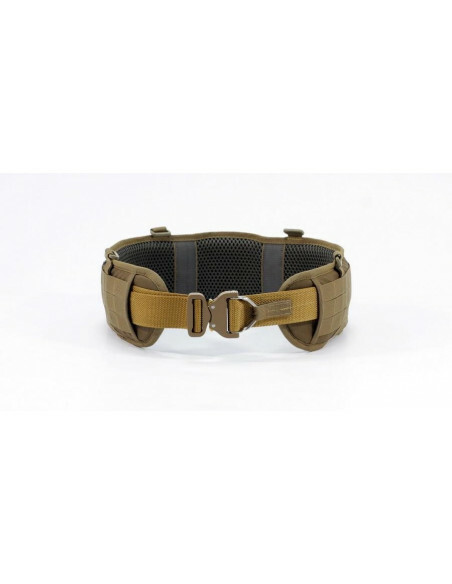 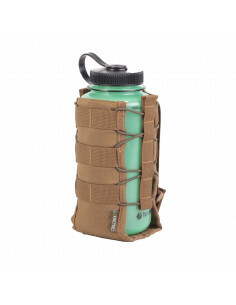 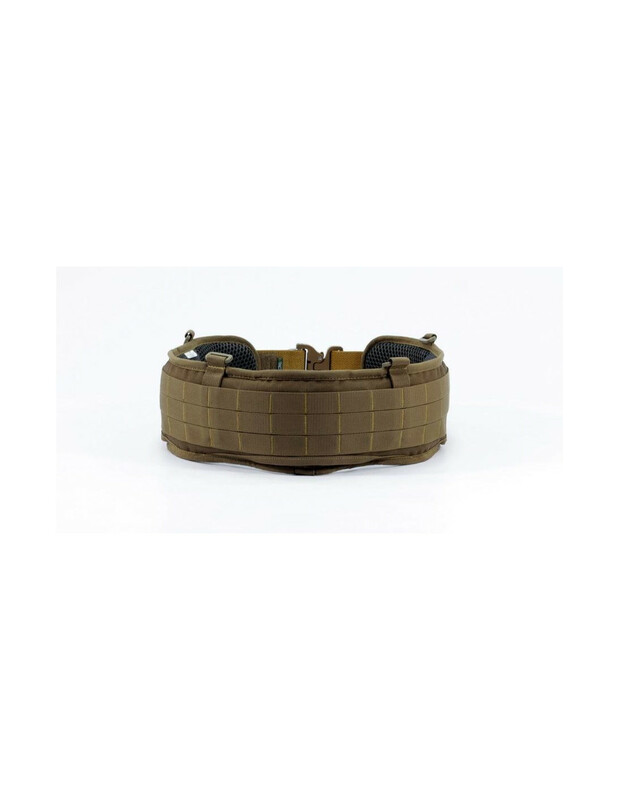 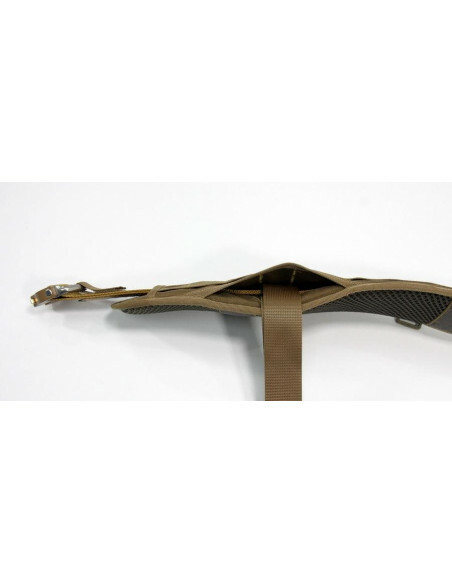 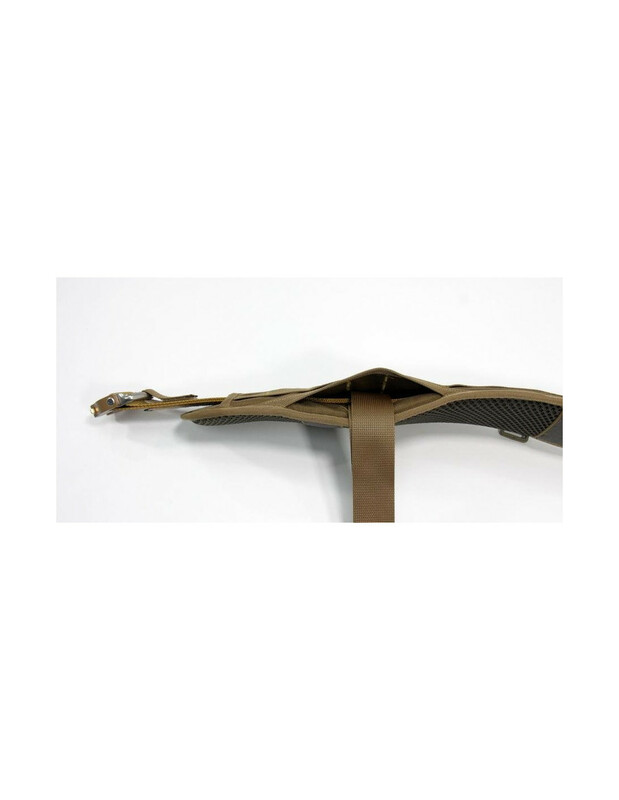 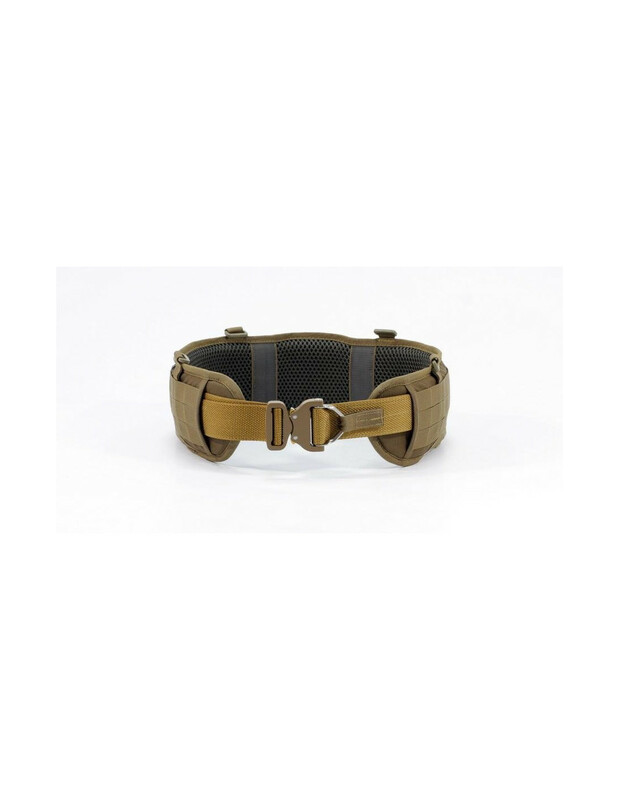 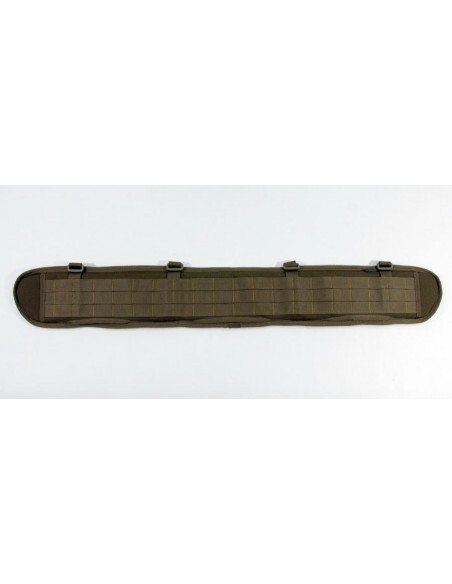 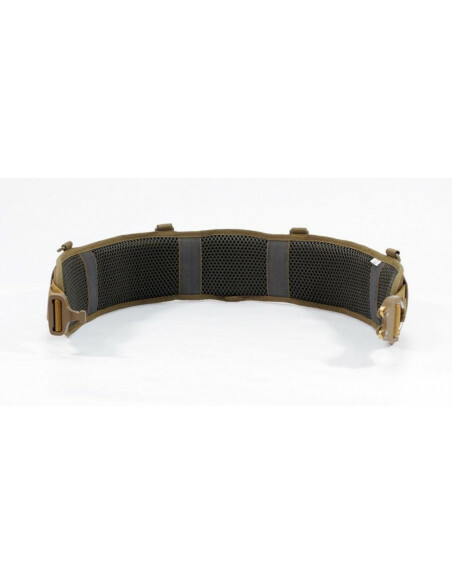 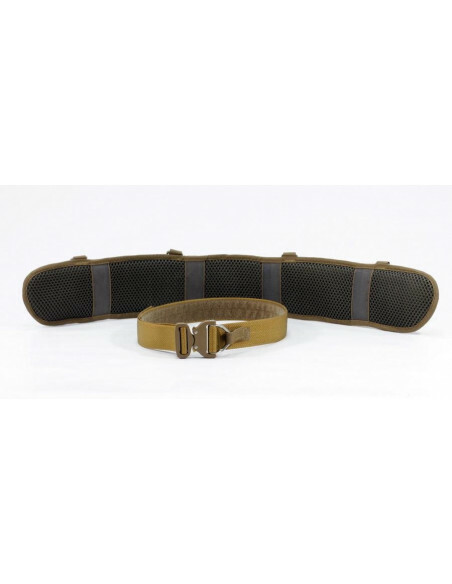 Warbelt UTactic SHOOTER BELT is a loadout platform, to which the required pouches and gear can be fixed. 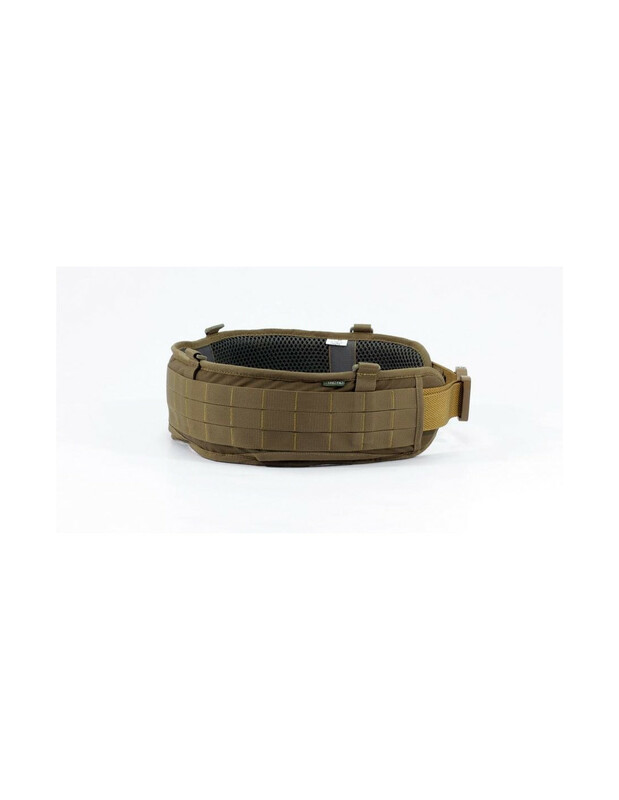 Such configuration makes the waistband an all-sufficient loadout system. 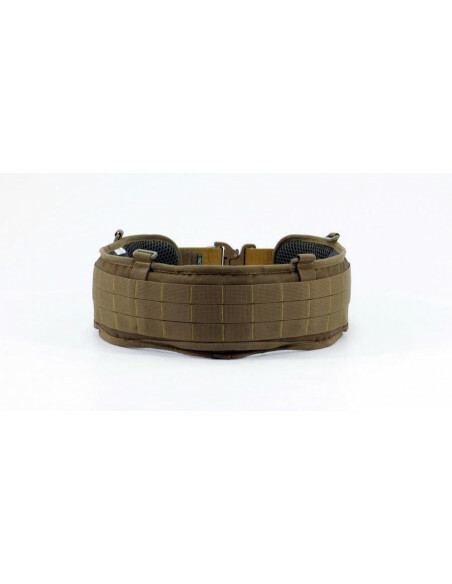 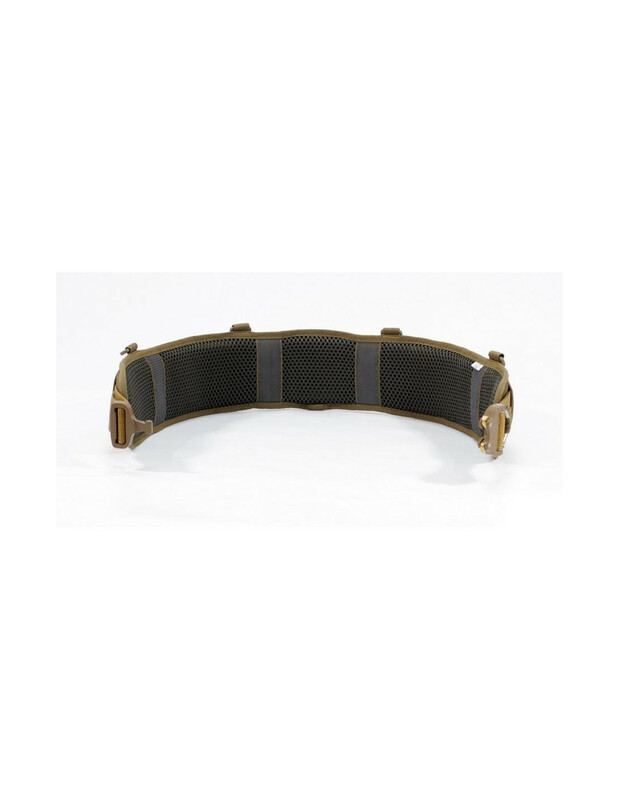 SHOOTER BELT can be also used in combination with a body armor and shoulder straps. 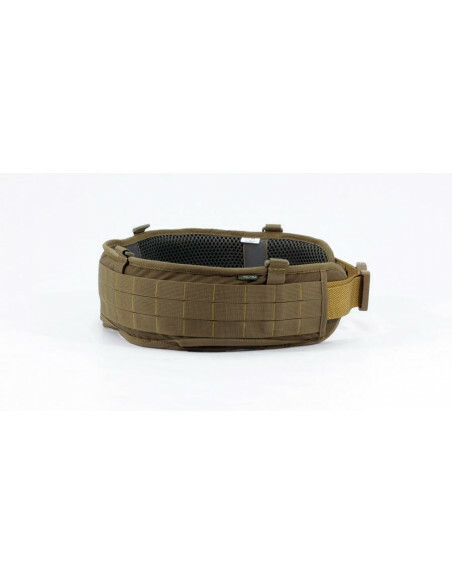 Additionally, SHOOTER BELT can be used as a pistol belt, which is extremely convenient at firing areas and ranges - additional magazines, dumping bags, radios, first aid kits, lantern or knife covers, and the like can be attached to the waistband. 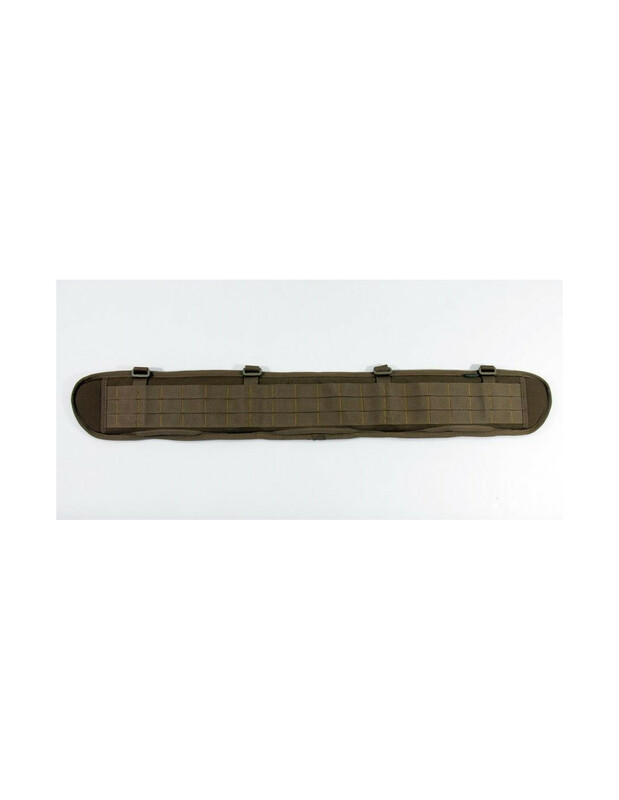 Three solid MOLLE PALS strips are sewn on the waistband. 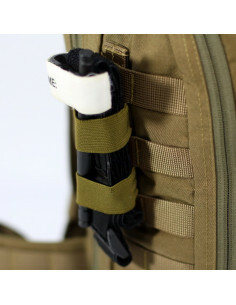 Also, gear can be fastened directly to the inner waistband via 3 pockets. 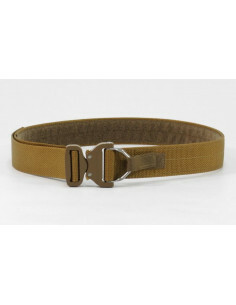 Size L - 100 sm.